Martín-Monje, Elena and Elena Bárcena (Eds.). 2014. 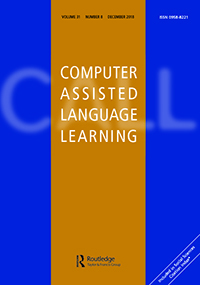 Language MOOCs. Providing Learning, Transcending Boundaries. Berlin: De Gruyter Open. 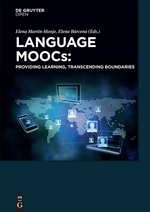 This pioneering book presents an initial analysis of the theoretical and methodological issues underlying Language MOOCs and presents empirical evidence of their potential for the development of language communicative competences. 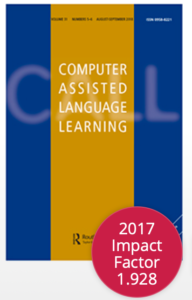 It provides a mosaic-like view of LMOOC research, not only with respect to the geographical and institutional origin of its authors, but also to the heterogeneous nature of their respective academic backgrounds, and suggests directions for future development.